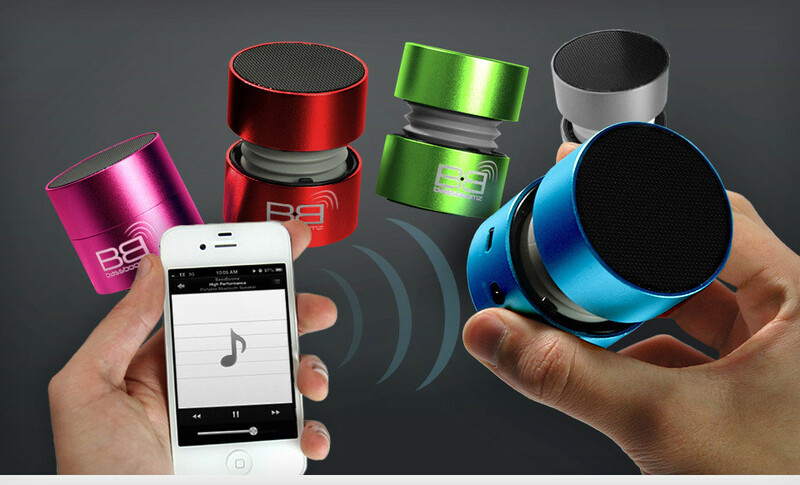 $29.99 for BassBoomz Universal Portable Bluetooth Speaker ($130 List Price). Seven Colors Available. Free Shipping and Free Returns.